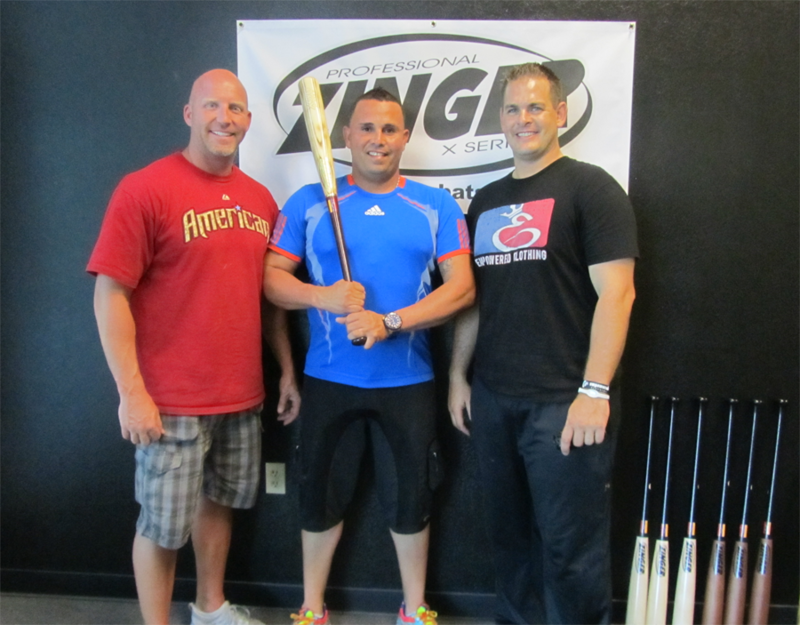 Eliezer Alfonzo visits Zinger Bats! On Thursday, Eliezer Alfonzo stopped into Zinger to get a tour of the facility and pick up a dozen custom bats he ordered. Thanks Dre!